Look forward to a great CBSE 10th Result. Full guidance as per CBSE Syllabus for Class 10. Go for your CBSE Board Exam 2018 confidently and attempt your Question Paper without examfear. Watch complete video in Robomate+ Study App. We are offering Free NTSE Mock Test Papers for NTSE aspirant’s better preparation for target exam. 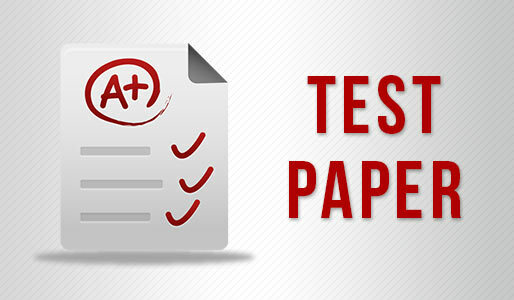 Here we have uploaded NTSE stage 2 sample papers, prepared by the subject experts. Welcome back, kids, once again. Now, we saw that two ladies were fighting with each other for the shawl and they went into physical violence. Now, let’s see to Charnu, this maid says. Let’s see what she says to him. Hello, students, today we are going to learn about the sun, the earth and the moon. Hello, students, today we are going to start with the new chapter of science that is Food and Nutrition. Buy Now Welcome back, kids, this is Ranjeet sir once again with you. In the first module, I introduced the pitcher plant to you. And now let’s go to the second module and know more about that plant.